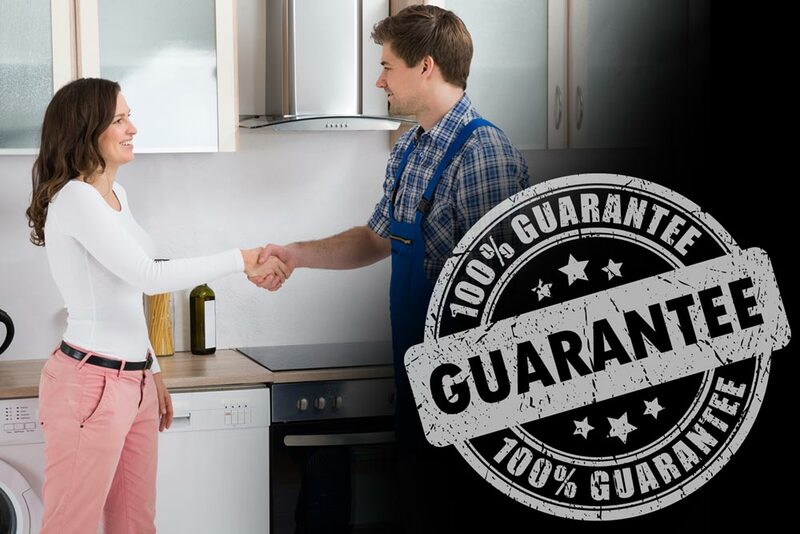 At Appliance Home Service, when we provide a service guarantee, we mean it. We have a long-standing service record and reputation in the Houston area. You can take pride in the fact that in the event something goes wrong with our work that we will stand behind it and make it right. Be very careful to choose the right appliance repair company. Are they reputable? Are they insured? Are they going to be around or in business if you have to call them back? We have fixed many situations where we have gone and serviced an appliance that had been worked on by a cheap rate company that was nowhere to be found when the client really needed them! All parts and labor are guaranteed. If you have any issues with the work performed, we will do everything possible to resolve it. We only use new parts accompanied by factory warranties. All work is done on site. Our technician will come to your home or business, diagnose the problem, inform you of the exact nature of the problem as well as the costs involved. No work is performed without proper authorization. All of our technicians are properly trained and qualified. We have the parts to repair most fixes 99% of the time on the first visit. Trip charges are waived if we are contracted to perform the work. There are no extra charges or hidden fees for nights and weekends..
Our technicians will always be courteous and friendly. © 2019. Appliance Home Service Houston - All Rights Reserved. Site Design & Develop by: K Business Solutions Inc.